The Securities and Exchange Commission (SEC) today assessed penalties against Zachary Coburn, founder of EtherDelta, a digital “token” trading platform. The SEC had charged the company with operating as an unregistered national securities exchange. 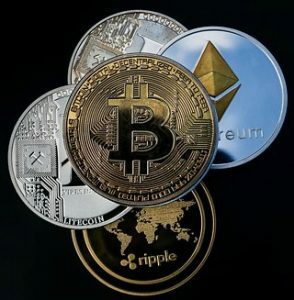 The settlement is the first against a cryptocurrency exchange as part of stepped-up SEC enforcement of regulations covering the cryptocurrency marketplace. EtherDelta first launched in 2016 as an online platform for secondary market trading of ERC20 tokens typically issued in Initial Coin Offerings (ICOs). The SEC says. 3.6 million orders for ERC20 tokens were handled by the cryptocurrency exchange in contradiction of existing securities laws. The majority of tokens issued through ICOs were deemed “digital asset securities” by the SEC in a 2017 DAO Report and therefore governed by securities regulations. Because the technology is so new and evolving so fast, the SEC and other regulators around the world are struggling to regulate cryptocurrencies, digital tokens, and mostly unregulated cryptocurrency exchanges. 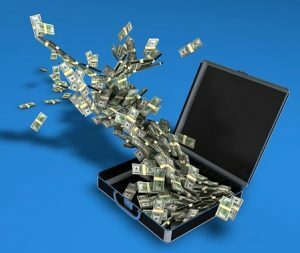 Zachary Coburn did not admit to charges but consented to the SEC order and has already paid $300,000 in fines plus $13,000 in prejudgment interest and a $75,000 penalty. In view of Coburn’s cooperation, the SEC agreed not to impose a greater penalty. The investigation into EtherDelta continues by the SEC’s Cyber Unit and New York Regional Office. Although unclear, Coburn is understood to be the former owner of EtherDelta, the cryptocurrency exchange is now believed to be operated by unknown Chinese owners. 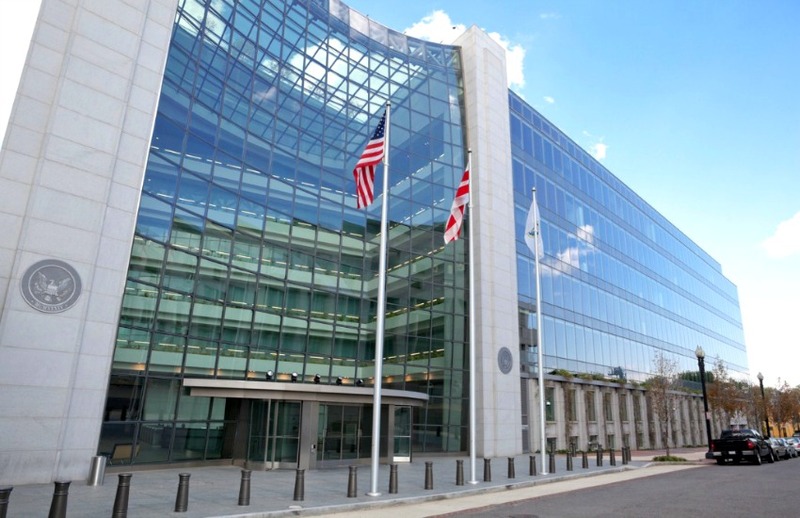 The SEC has already undertaken a number of previous enforcement actions against individuals and companies regarding digital assets and Initial Coin Offerings (ICOs). 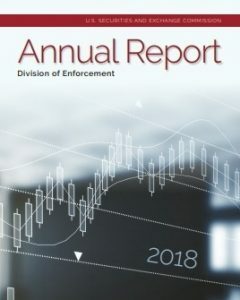 In the SEC Enforcement Division’s Annual Report, it highlights successful prosecutions, millions of dollars of penalties and fines, recovered assets, and charges against numerous offenders, including those in the cryptocurrency industry. shifted resources into market segments presenting emerging risks, including cyber threats and ICOs. Industry watchers expect the pace of investigations and enforcement to increase while the SEC works on a much-needed regulatory framework for the cryptocurrency marketplace.